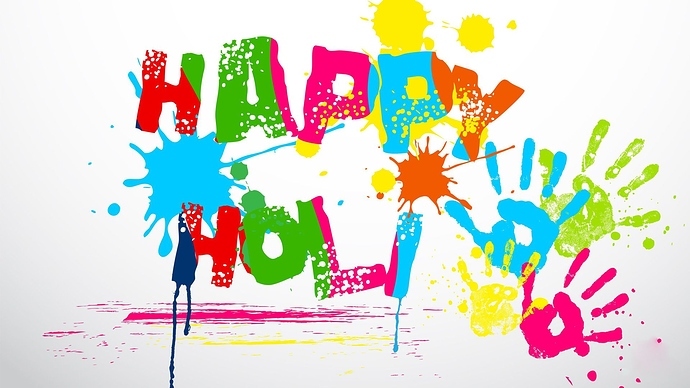 Happy Holi to all Kodular family. Maintaining a life long brotherhood with them and showering them with all the possible love. 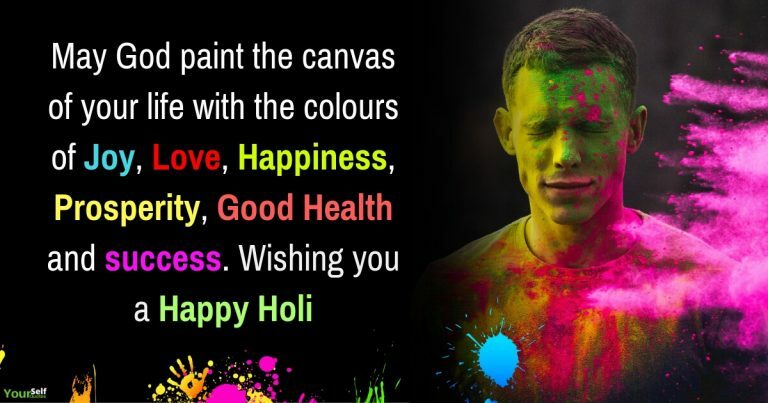 A very very happy Holi. Keep yourself safe and play a memorable Holi.